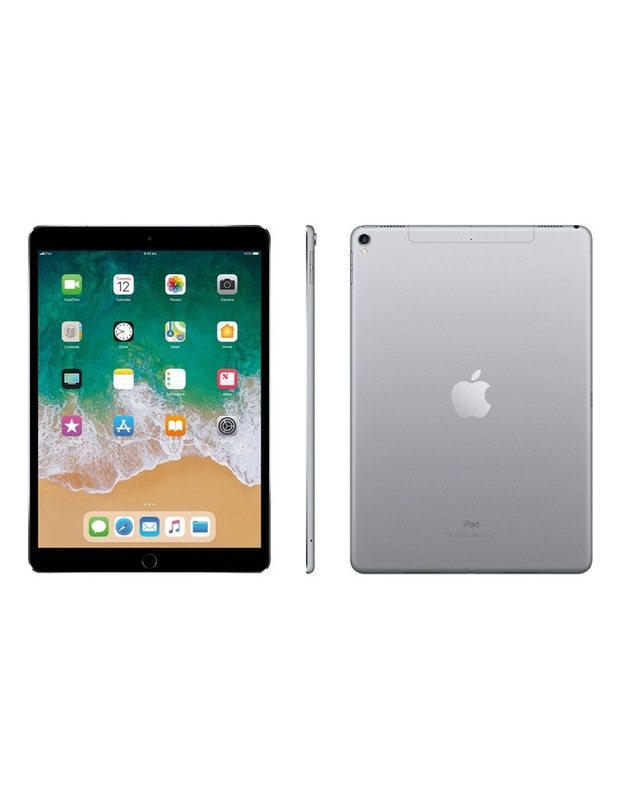 Immensely powerful and capable, the 10.5-inch iPad Pro features a redesigned Retina display that is Apples most advanced yet1, while the A10X Fusion chip outperforms most PC laptops. 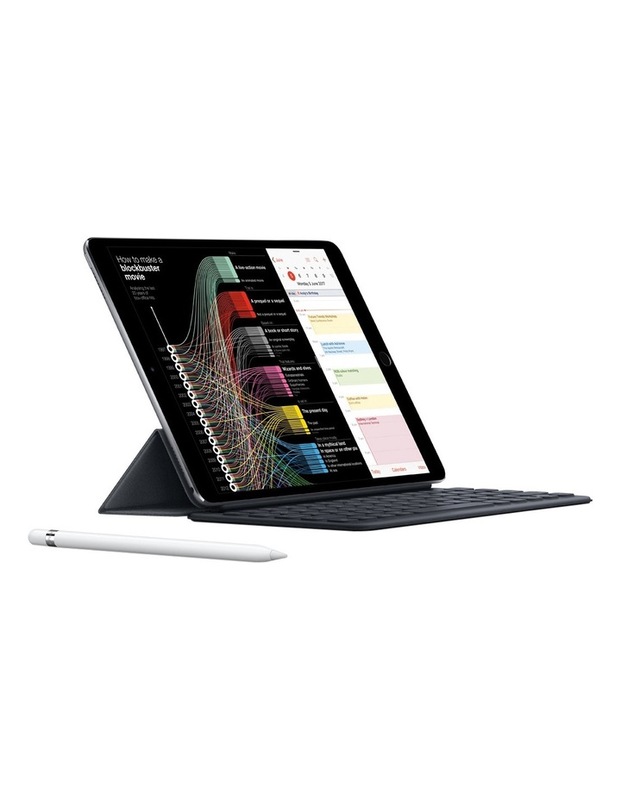 With Apple Pencil, Smart Keyboard2 and iOS, Apples most advanced mobile operating system ever, the 10.5-inch iPad Pro is designed for the world we live in today. 4Mobile data service is available only on Wi-Fi Cellular models. Data plan is required. 4G LTE Advanced and 4G LTE are available in selected markets and through selected carriers. Speeds are based on theoretical throughput and vary based on site conditions. 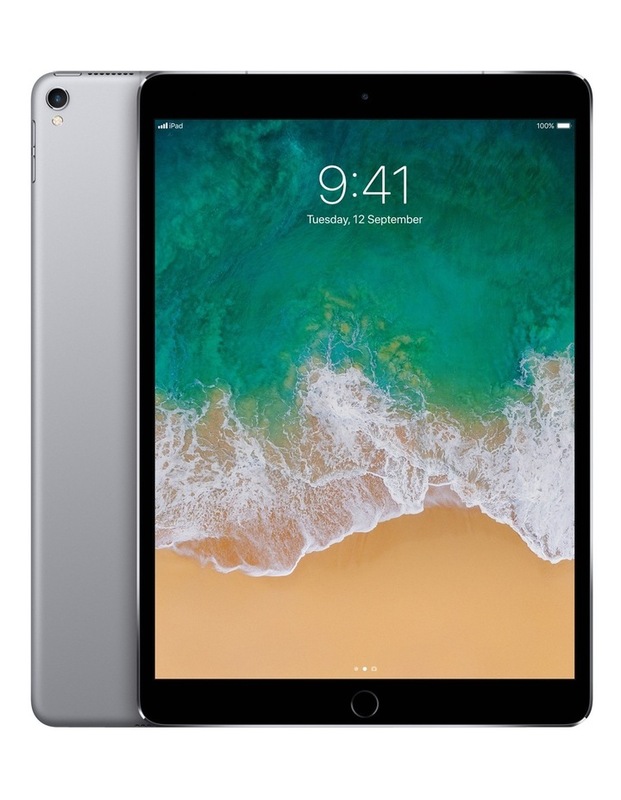 For details on 4G LTE support, contact your carrier and see www.apple.com/ipad/LTE.